"Gonna go do a little TV show. Maybe you’ve heard of it: The Marvelous Mrs. Maisel." 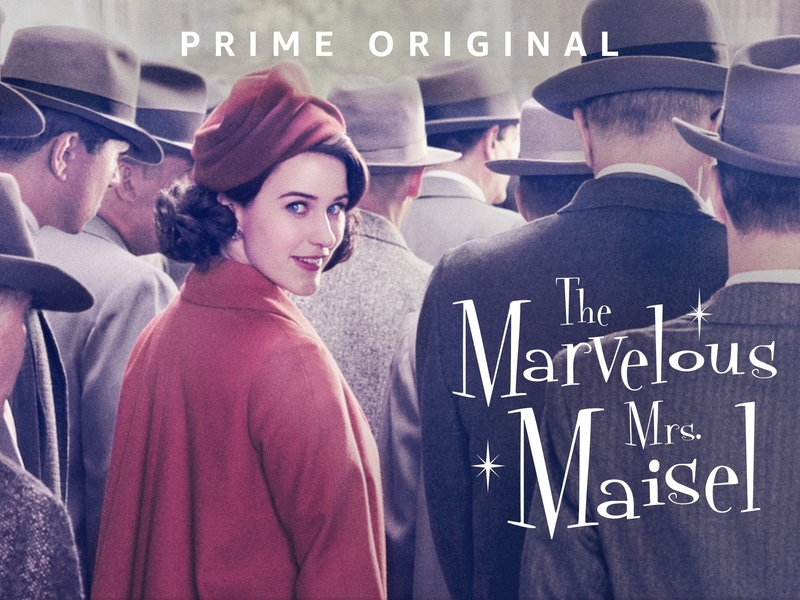 Happy Monday to us all because The Marvelous Mrs. Maisel just got even more marvelous!!! Do you want to know why?! 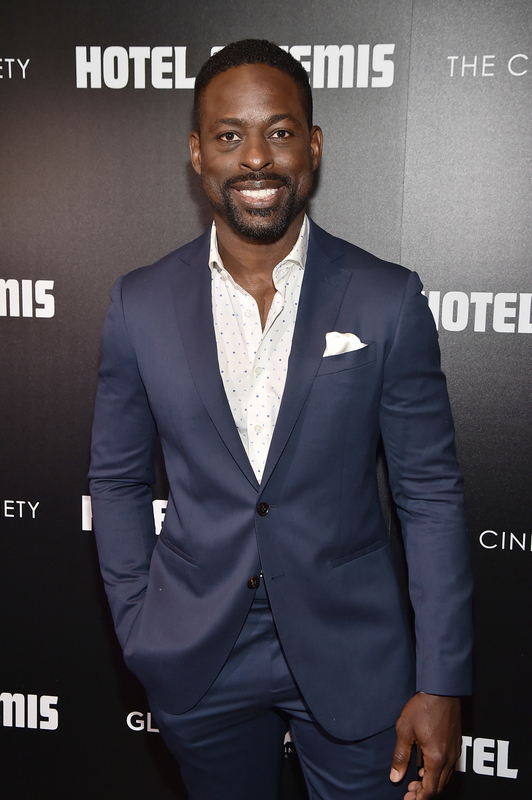 It's because Sterling K. Brown is set to grace us with his presence on Season 3 of the Amazon Prime TV show! Cut to a couple months later AND ALL OF OUR DREAMS ARE COMING TRUE!!! Sure, we don't know who he'll be playing yet, but it doesn't matter. Welcome, Sterling!! !